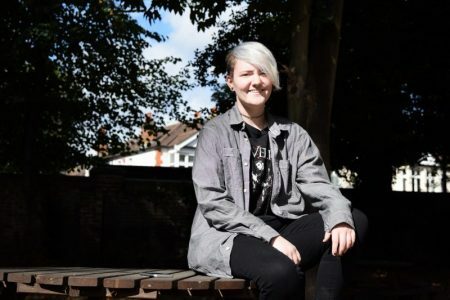 YMCA South Ealing offers short-term supported accommodation for vulnerable young people from age 18. Our supported housing scheme sets out to help people develop in all aspects of their lives; emotionally, physically and spiritually. At YMCA we want to enable young people to live as independently as possible within their community, with a real focus on social inclusion. We provide targeted and universal support to single people age 18 and above in housing need. These are individuals who are homeless, vulnerable and/or at risk, people living with mental illness, learning disabilities or recovering from substance misuse or those who are fleeing domestic violence. Support Plans are an integral part of each supported residents stay in the hostel which are put together having carried out an extensive assessment of needs with an allocated Support Worker. These are reviewed on at least a monthly basis with the Support Worker through key working sessions (however they can be initiated by the resident at any time). Staff are able to give advice and information on budgeting, accessing appropriate health care, counselling/support groups, training and employment opportunities. Assistance is also given with benefit claims, job search, involvement in social activities both within the hostel and in the wider community. YMCA South Ealing has Specialist Housing Support Officers in the areas of Mental Health and Substance Misuse. They offer specific support in the form of workshops, interventions for residents, as well as training for staff. 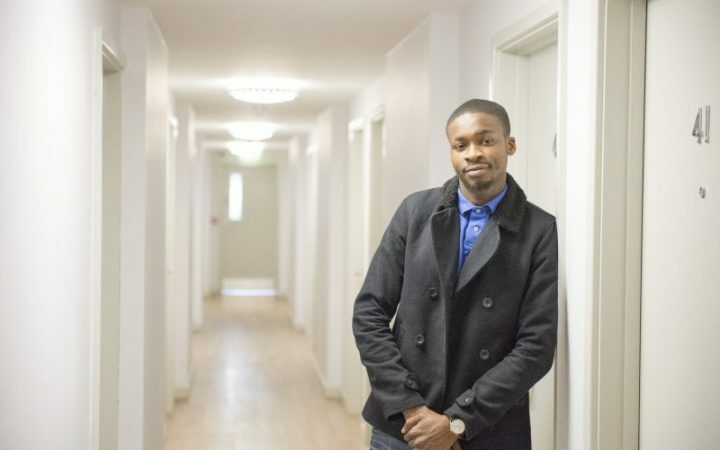 YMCA South Ealing hostel comprises of 151 single rooms. all rooms have en-suite toilets and showers. There are six wheelchair-adapted studio flats for disabled residents. The rooms are well appointed and equipped with a bed, desk, fridge and wardrobes. There is access to shared kitchen facilities. Other facilities include a residents’ lounge, computer in the training room, 24-hour reception, laundry and restaurant area. YMCA is committed to safeguarding and equal opportunities in all areas of its work and responsibilities, aiming to support residents and to ensure that it provides accommodation and services that are safe and secure. Thus, alcohol is not allowed on our premises and smoking is not allowed on site. We recognise that we have a duty of care, including legal obligations as a landlord; therefore YMCA will liaise with the appropriate authorities to prevent the taking and supply of illegal drugs or banned substances on its premises. YMCA is committed to ensuring that residents have a real say in the on-going management and development of the Housing and Accommodation services. Resident’s forums and resident’s surveys are held regularly and resident representatives are elected by residents and meet regularly with the housing staff and management. The Association’s complaint policy and procedure ensures that our customers are listened to and valued. It also ensures that we are accountable to our residents for the quality of service being delivered. Inspired by the work that we do as a YMCA? Help us to help vulnerable young people in our communities – Donate Now!